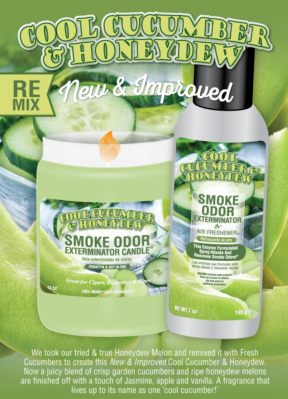 GREAT FOR REMOVING UNWANTED ODORS! 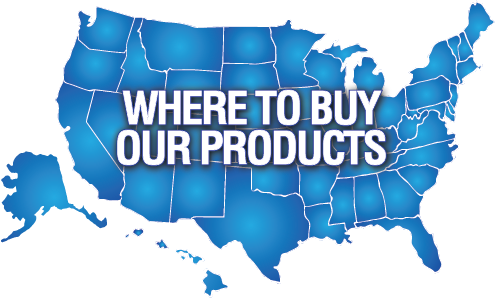 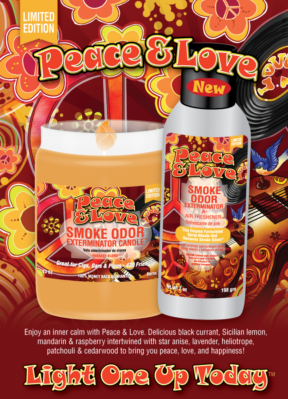 WHAT IS AN ODOR EXTERMINATING PRODUCT? 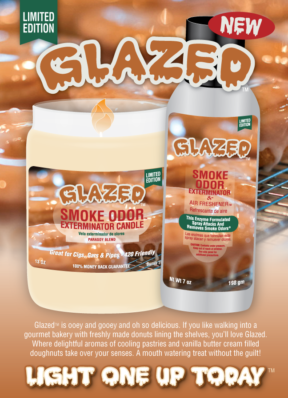 Our odor exterminating products not only look attractive and smell fantastic, but more importantly their unique Enzyme Formulation Attacks and REMOVES Smoke, Pet and Household Odors in so many places! 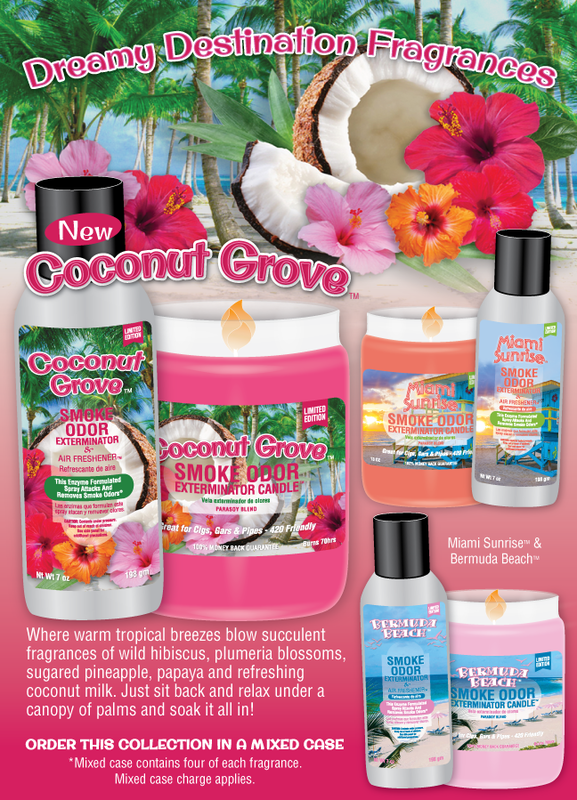 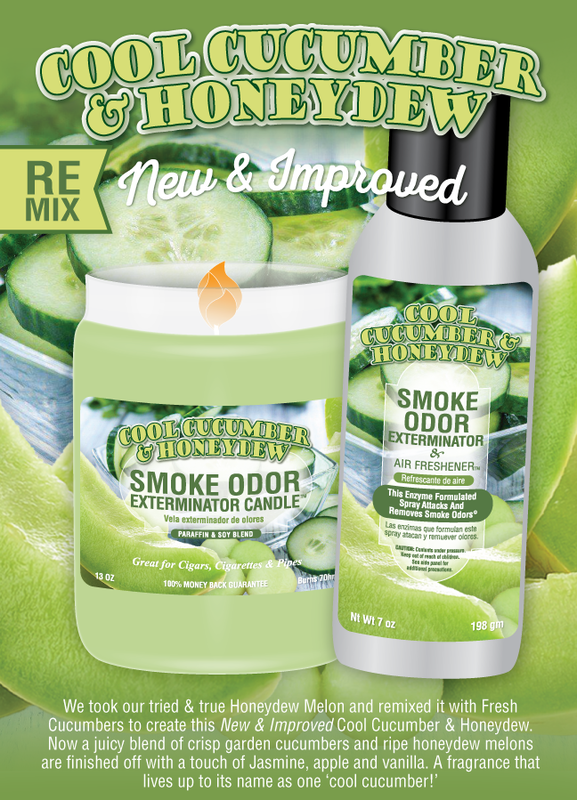 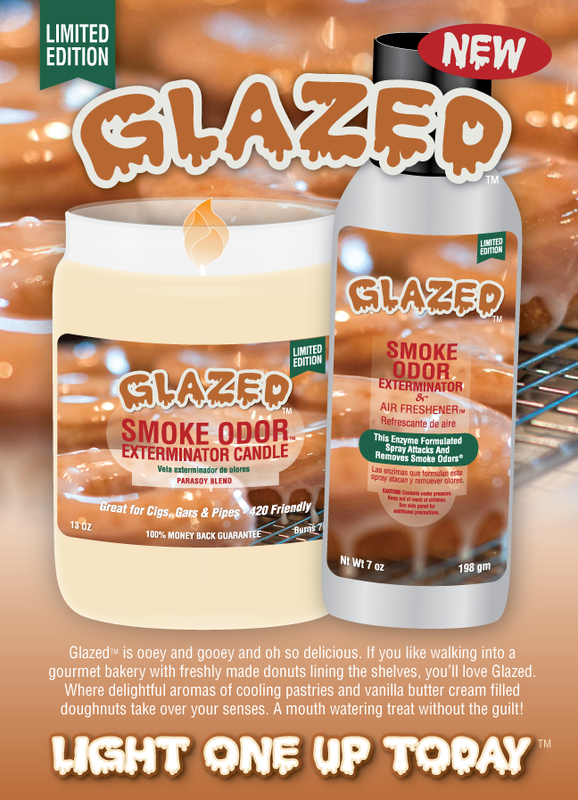 WHAT'S NEW...AT YOUR LOCAL SMOKE SHOP RETAILER!